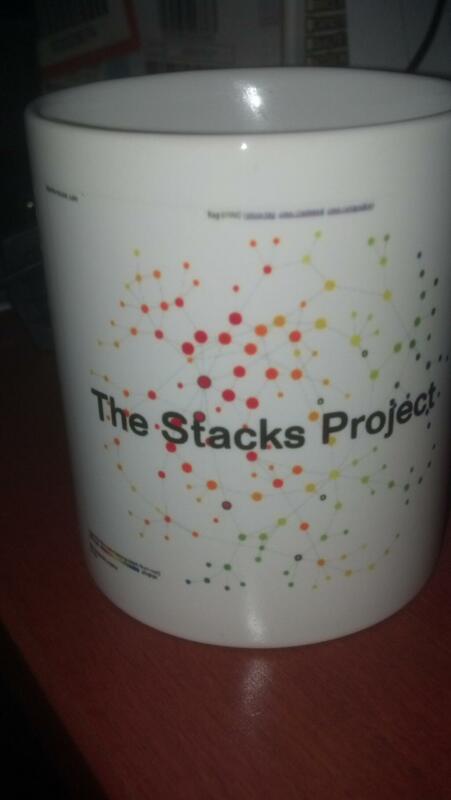 This just in from zazzle.com: Stacks Project cups and shirts, to celebrate the recent upgrade on Stacks Project viz. An unflattering yet adorable picture of both me and Johan in Stacks Project t-shirts, new and old. Unfortunately the colors came out too light. 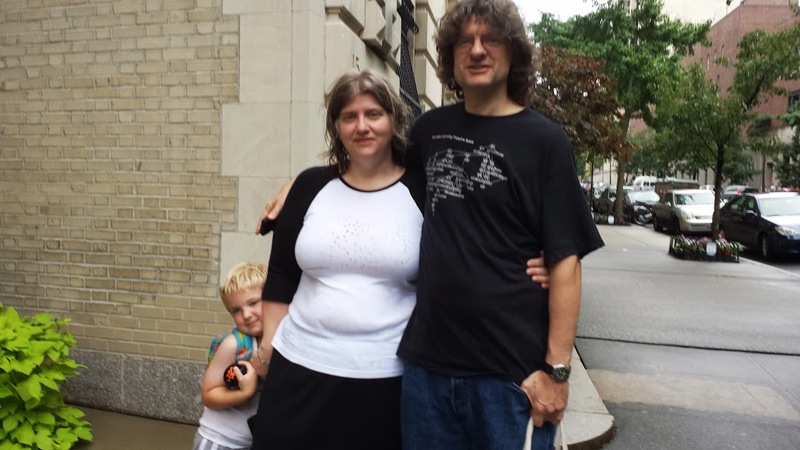 You can see we’re both instructing our 11-year-old on how to take a picture and our 4-year-old is squeezing in too. He’s not shy. The cocked-head pose of your 4 yr old goes back to the oldest images of youngsters. One of my favorites is an Olmec doll.